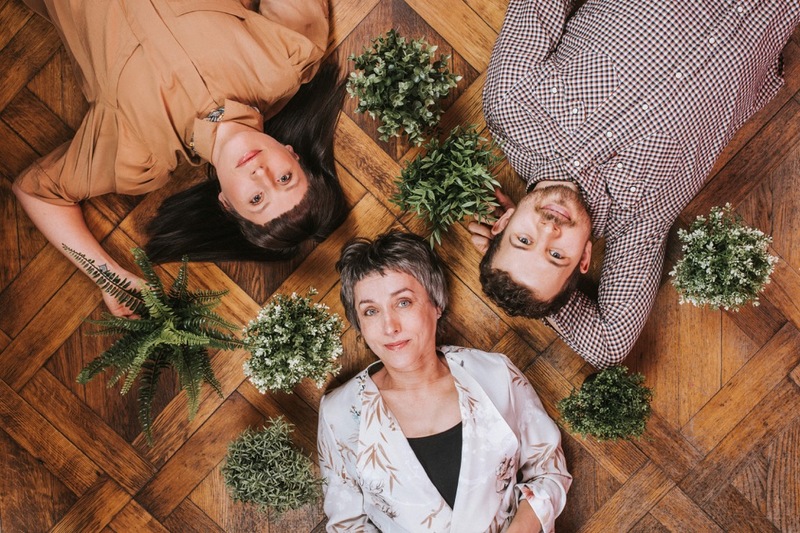 Storyteller Piret Päär and musicians Sandra and Jalmar Vabarna come together to give a special concert, created exclusively for the programme of this year’s Viljandi Folk Music Festival, themed “Sounds good!”. The seeds of the concert will be sown in the soils of Viljandi County already in spring. Successful folk musicians Sandra and Jalmar Vabarna are mainly sailing the foreign seas these days. Piret Päär on the other hand, has led the domestic storytelling ship for thirty years already. “I remember listening to Piret’s stories in childhood and Jalmar has had the pleasure of hearing them while sharing a stage with Piret on the storytelling and music nights they’ve done together,” says Sandra Vabarna, when describing their long-term friendship with the beloved Estonian storyteller. “Whenever we meet on dry land, we share some good stories. Last time, we ended up talking about friendship. That’s how the idea of the peas’ and friends’ concert was born,” adds Piret Päär. But what have peas got to do with friendship? The audience will find it out at the concert. What we know for sure, is that a bunch of pea seeds will be planted already at the end of April and everyone can keep an eye on the growing shoots on the Facebook event page. XXVII Viljandi Folk Music Festival takes place on 25-28th of July 2019. Find out more about the festival and the previously announced artists at www.viljandifolk.ee.